It is with great sadness that we inform you that the Grand Secretary has announced his wish to retire and it has been mutually agreed that this will be effective from 30th April 2016. 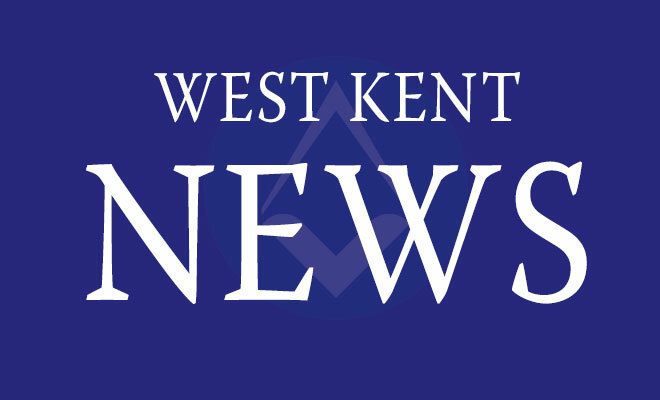 Nigel Brown has supported and encouraged the Grand Master’s open communication policy and brought both Provinces and Districts to a much closer relationship with Grand Lodge. He has served the office at a time of rapid change and introduced new initiatives including Mentoring and Communications, to name but two, aimed at ensuring the future of Freemasonry. We wish both Nigel and Maria good health and every happiness in the future.